Persona 5 (game, 2016). 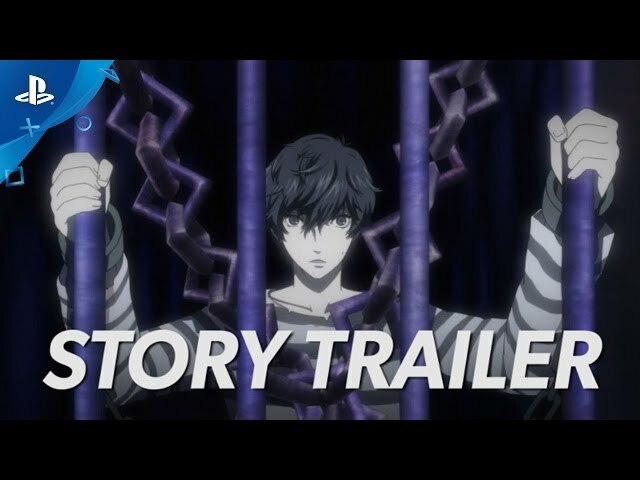 A role-playing video game by Atlus JP, Atlus USA NA, Deep Silver PAL. Developed by P-Studio. Official Trailer. 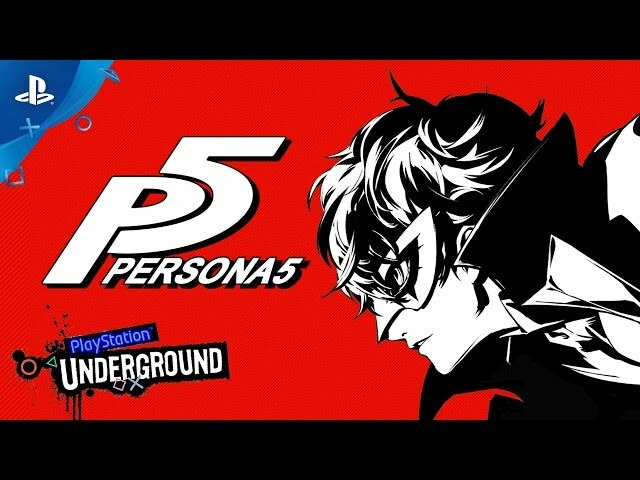 Persona 5 is a role-playing video game by Atlus JP, Atlus USA NA, Deep Silver PAL, developed by P-Studio. 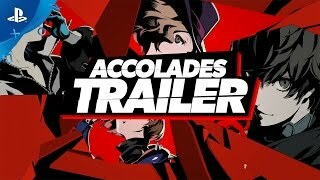 Persona 5 - Accolades Trailer | PS4. 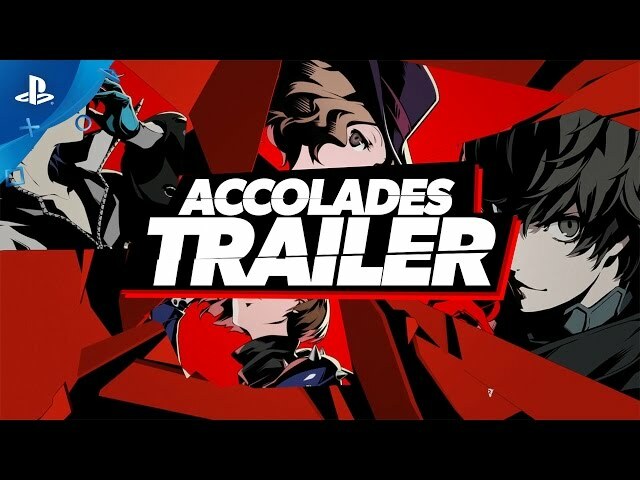 Persona 5 takes place within the Persona universe, revolving around a group of high school students who harness Personas, which are physical manifestations of their inner psyche. 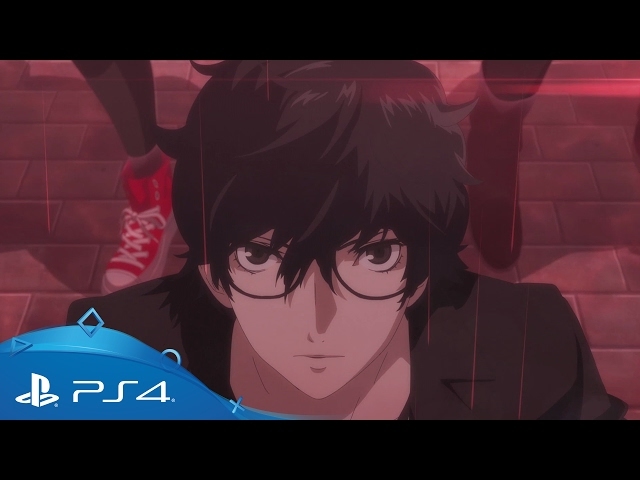 Persona 5 is set in modern-day Tokyo in April of the year "20XX" with navigable real world locations within the city, including Akihabara, Shinjuku, and Shibuya. Alongside larger environments, there are specific locations that can be entered, such as shops, restaurants, and movie theaters. 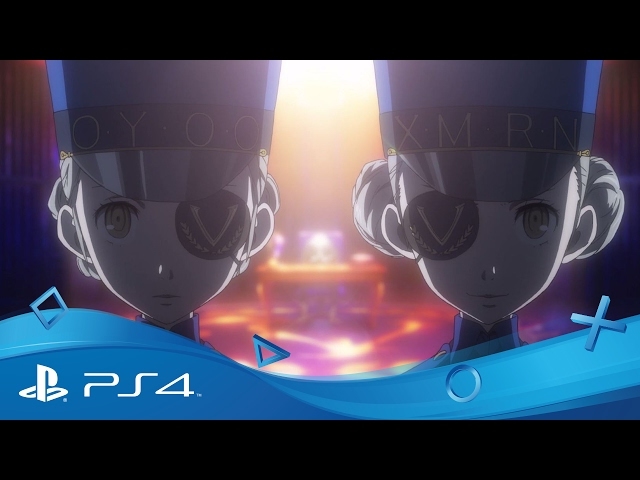 A major setting throughout the game is Shujin Academy, a high school the protagonist attends. The second major location is the "Metaverse", a supernatural realm consisting of the physical manifestation of humanity's subconscious desires. 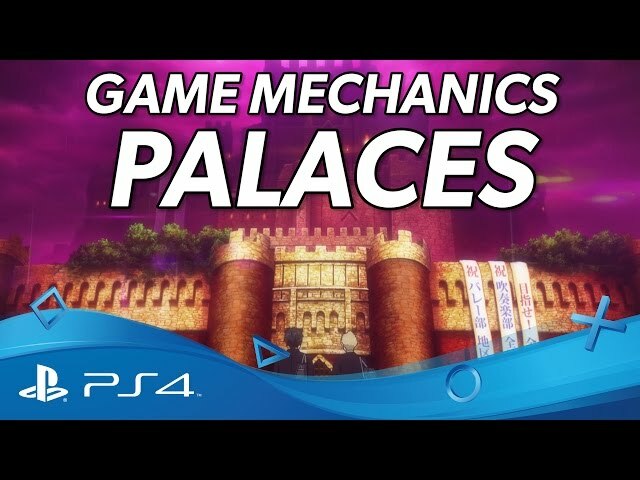 In the Metaverse, people with large enough desires form their own unique "Palace", which is modeled after their own distorted perception of the world, along with a Shadow version of themselves. Palaces are populated by various types of Shadows, who take their forms after each Palace and become subservient to its leader. At the center of Palaces exists the source of the leader's desires, known as the "Treasure". The act of removing a Treasure forces the person in the real world to come to terms with themselves, publicly renouncing their crimes, sins, and vices if they were a criminal. 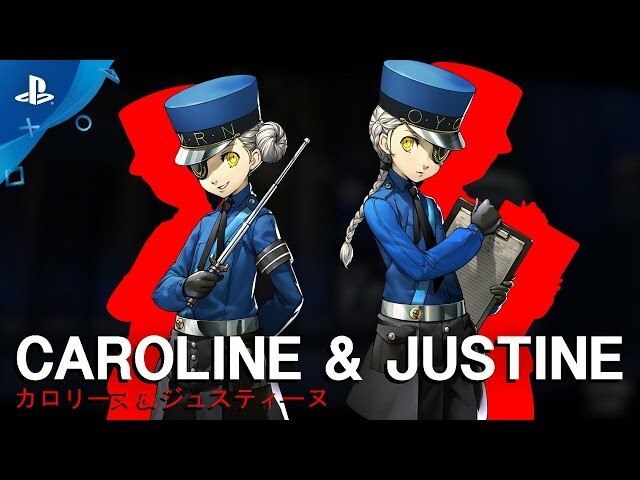 A location that returns from earlier entries is the Velvet Room, a place that exists for the growth of Persona users that shifts appearance depending on the current guest: in Persona 5, it takes the form of a prison. 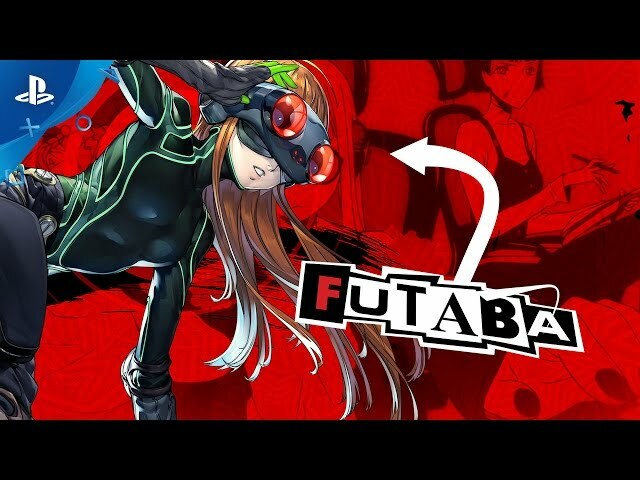 Persona 5 is a role-playing game where the player takes on the role of a high school student who lives out a single year while attending school in modern-day Tokyo. The game is governed by a day-night cycle and weather systems that determine general behavior similar to a social simulation game. The year is punctuated by both scripted and random events - the protagonist attends school, can perform part-time jobs, and pursue leisure activities or create items for use in battle. These various activities raise character attributes, which in turn grant passive buffing effects during battle. 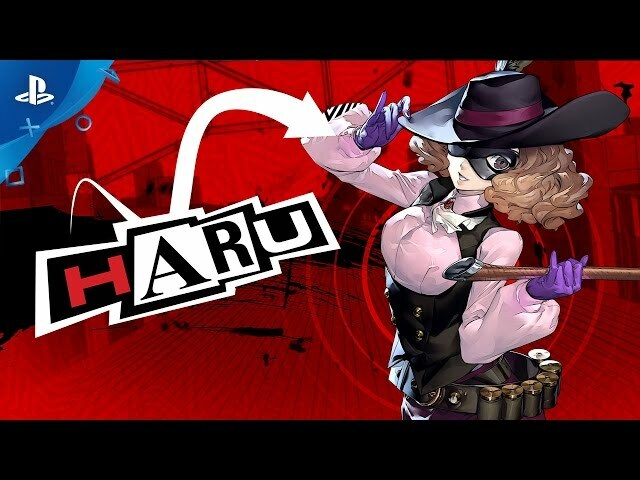 When in the real world, the main protagonist can develop character relationships known as Confidants; an evolution of the Social Link system from Persona 3 and Persona 4. With this system, the main protagonist can converse with and improve his relationship with other characters he meets, with some leading to possible romances. Each relationship is symbolized by one of the Major Arcana of the Tarot card deck. 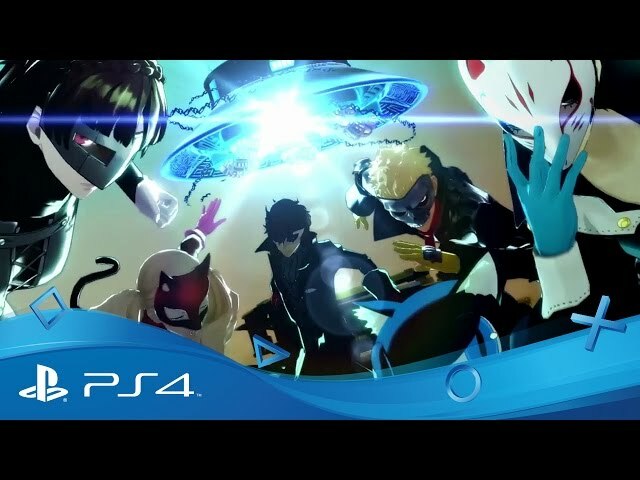 Improving Confidant ranks with party members unlocks various abilities for use in combat, such as the "Baton Pass" ability, which allows the player to directly select another character after a critical hit while granting a temporary attack boost. Improving ranks with non-party Confidants grant other bonuses, such as giving access to new items and equipment and boosting experience point and yen gain. 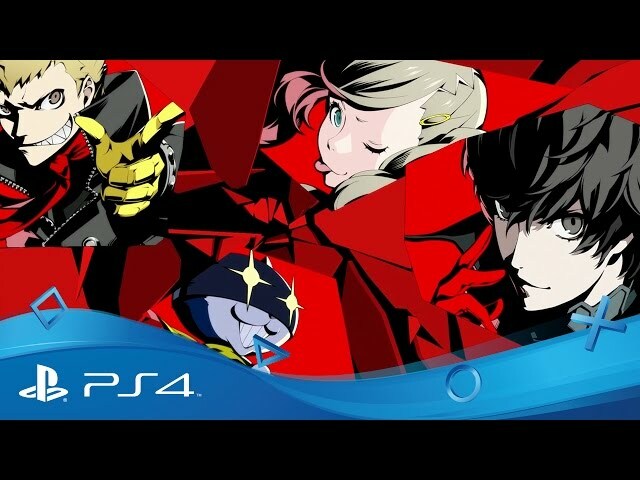 Persona 5 was scheduled to be released by Atlus JP, Atlus USA NA, Deep Silver PAL on September 15, 2016 and on April 4, 2017. This video game is available for the following platforms: PlayStation 3 and PlayStation 4.